ROLLING MEADOWS, Ill. – Feb. 24, 2015 – In the life cycle of every military system, some milestones stand out as signature achievements. 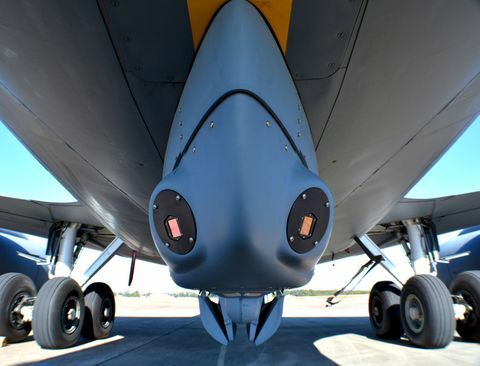 One million operating hours is one of them – and Northrop Grumman Corporation's (NYSE:NOC) fielded AN/AAQ-28(V) LITENING pods have hit that number for the second time. "This is a significant milestone for the LITENING program and our team is proud to be part of that success. We look forward to our continued partnership with Northrop Grumman, providing war-winning capability to our aircrews," said David McCain, U.S. Air Force LITENING program manager. The AN/AAQ-28(V) LITENING pod is a self-contained, multisensor system that enables pilots to detect, acquire, auto-track and identify targets for highly accurate delivery of both conventional and precision-guided weapons. Through the use of a 24/7 worldwide support network, LITENING has maintained an availability rate greater than 98 percent. Of LITENING's two million flight hours, more than 770,000 took place under combat conditions. 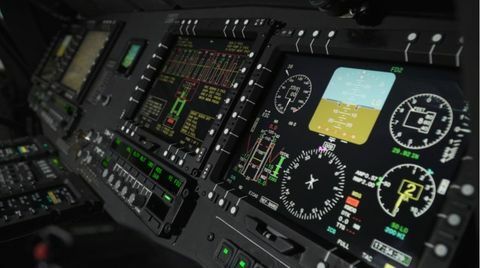 "LITENING's two million hours are a testament to both the effectiveness and the reliability of the system," said Jim Mocarski, vice president, airborne tactical sensors business unit, Northrop Grumman. "Working side by side with our customers, we have developed the latest technologies in an affordable manner to keep the mission capability relevant." The LITENING Advanced Targeting Pod delivers the latest advancements in sensor, laser imaging and data link technology. 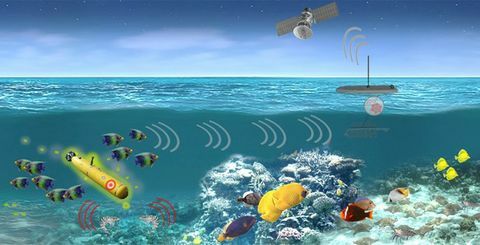 LITENING's technologies include high definition video, 1K forward-looking infrared and charge-coupled device sensors, short wave infrared laser imaging, color symbology, tracker improvements and enhanced zoom. These advancements deliver more accurate target identification and location at longer ranges than previous generations of LITENING targeting pod systems while reducing pilot workload. More than 700 LITENING pods have been delivered to date to the Marine Corps, all components of the Air Force and eight international customers.